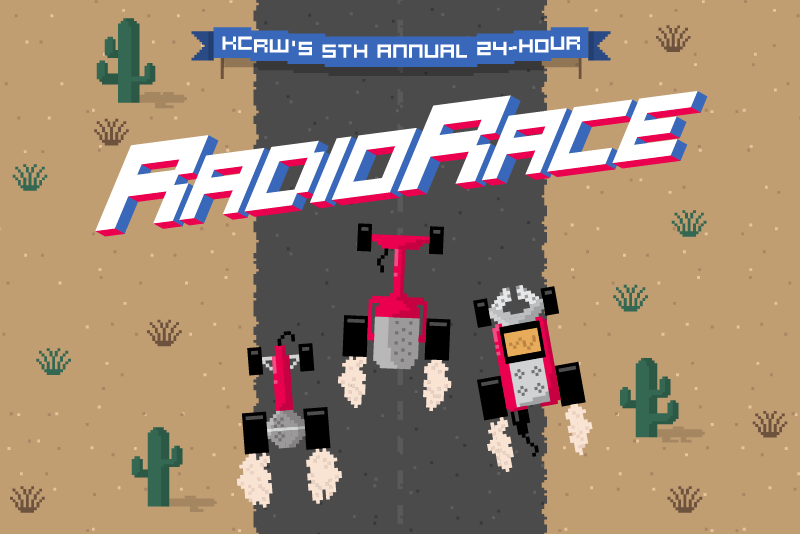 Listen to our two KCRW IPP’s Radio Race Entries! 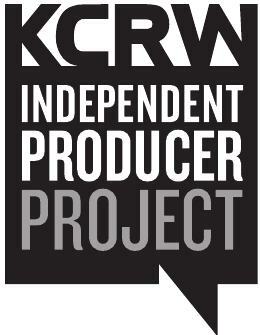 For the last three years, WBTV-LP radio makers have teamed up to take part in the annual KCRW Independent Producers Project Radio Race. Hundreds of teams compete from all over the world for 24 hours of radio making. The assignment? Make a 4 minute non-fiction radio piece based on a surprise theme. Listen to our 2015 and 2016 entries. This year we had two solo teams compete, Dom the Barber and DJ Llu. Take a listen to their pieces! We find out who wins the big prizes by the end of August. Hear all the entries here.